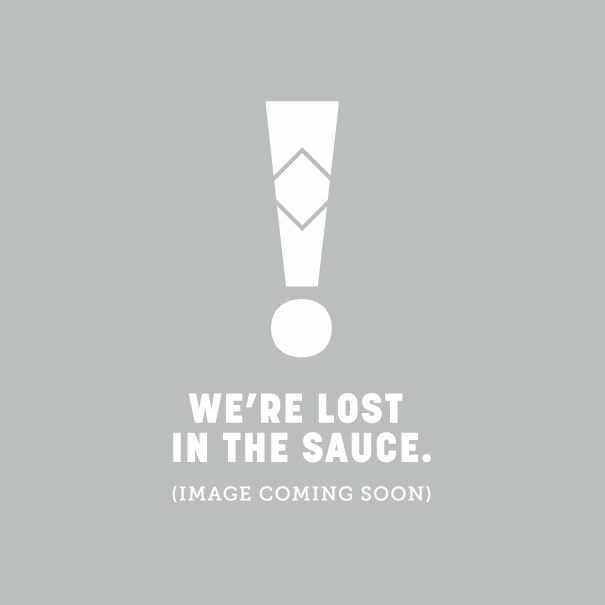 Represent your hot sauce pride with our TABASCO® Dark Grey Bottle Cap Logo T-Shirt! Made from 100% cotton, this dark grey tee is extra soft and features the classic TABASCO® diamond logo across the front. This shirt is unisex in fit and available in sizes Medium through XXL.